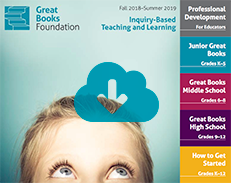 The Great Books Roundtable program focuses on outstanding literature and the Shared Inquiry method of interpretive reading and discussion. 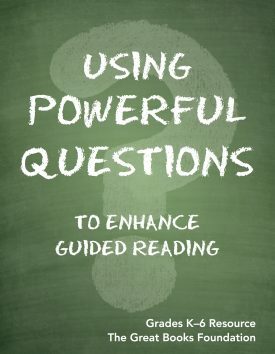 The Shared Inquiry approach to learning helps students work together to read closely and interpret a complex text, guided by the curiosity and open-ended questioning of a leader. 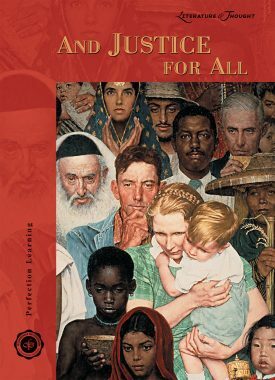 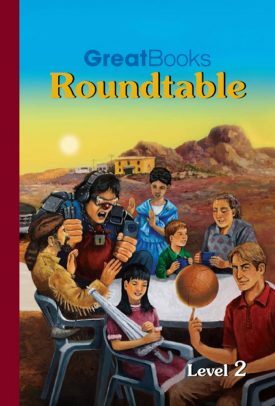 Roundtable provides the superb framework and support teachers need for developing the reading comprehension, critical thinking, vocabulary, and writing skills of students with diverse abilities, needs, and learning styles.